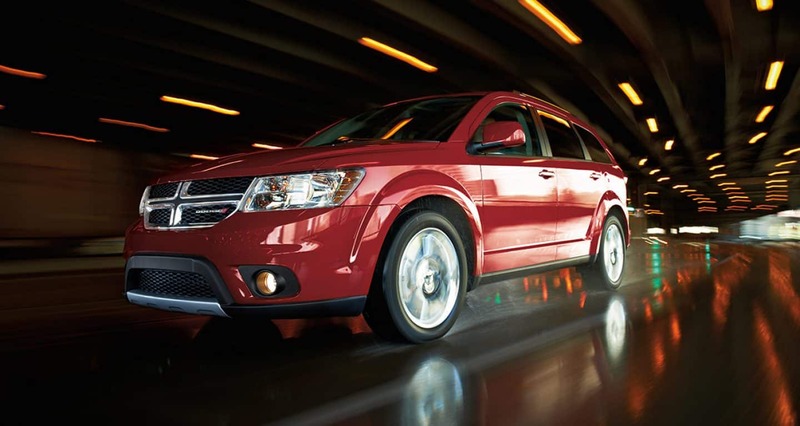 The 2018 Dodge Journey is a do it all SUV with incredible versatility and value! With four trim levels that are loaded with incredible comfort and convenience features, two optional engines and tons of safety features we know there is a perfect Journey for everyone! Plus the third-row seven-passenger seating configuration is now standard on all 2018 Journey models! 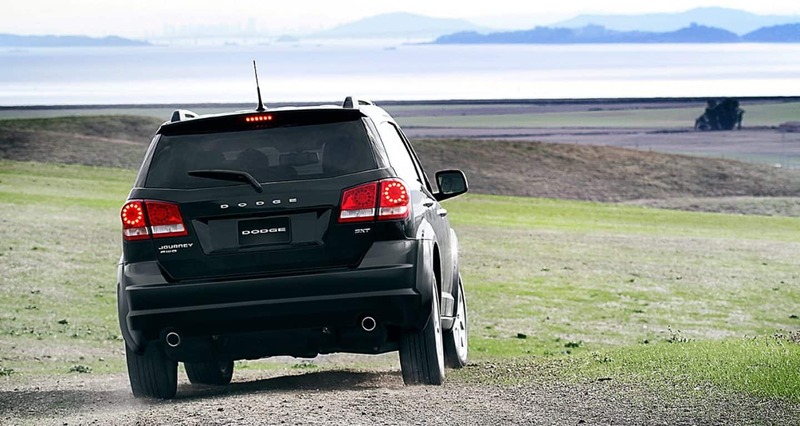 Keep reading the rest of our review to learn more about the 2018 Dodge Journey! What kind of trim levels and features are offered for the 2018 Dodge Journey? Dodge offers the 2018 Journey is four trim levels: the SE, the SXT, the Crossroad, and the top of the line GT! The base SE model comes equipped with great standard features like a height adjustable driver seat, 17-inch steel wheels, second-row seats with 60/40 split folding (that can also slide and recline for easy access to the third row! ), and keyless entry and ignition. Plus dual zone climate control, a 4.3-inch touchscreen interface and a six-speaker sound system! You can opt to add the Connectivity package to the SE model and gain satellite radio, Bluetooth connectivity, voice commands, a USB port, and a leather-wrapped steering wheel! The Popular Equipment package and the Comfort/Convenience package are also available for the SE model. 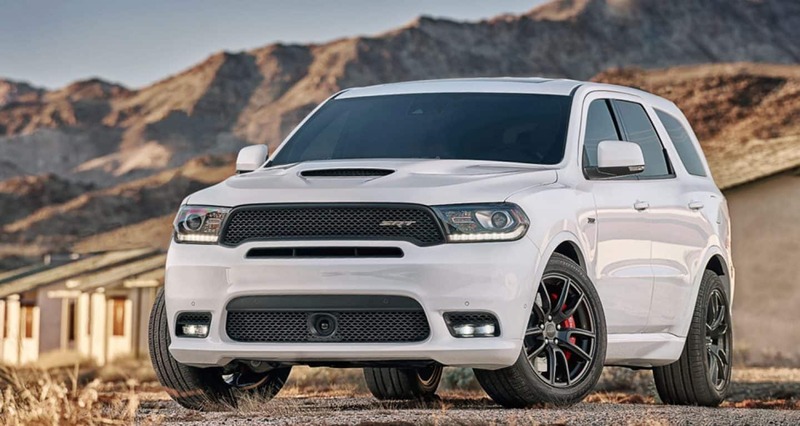 If you are looking to get the most out of the 2018 Journey, take a look at the top of the line GT model. The GT comes with 19-inch wheels, leather upholstery, a security alarm, remote start, a premium sound system, heated front seats, and even a heated steering wheel! The Trailer Tow Prep package is available for the GT model and adds a hitch and four-pin wiring to the SUV. Are there any engine options for the 2018 Journey? The 2018 Journey offers two engine options. 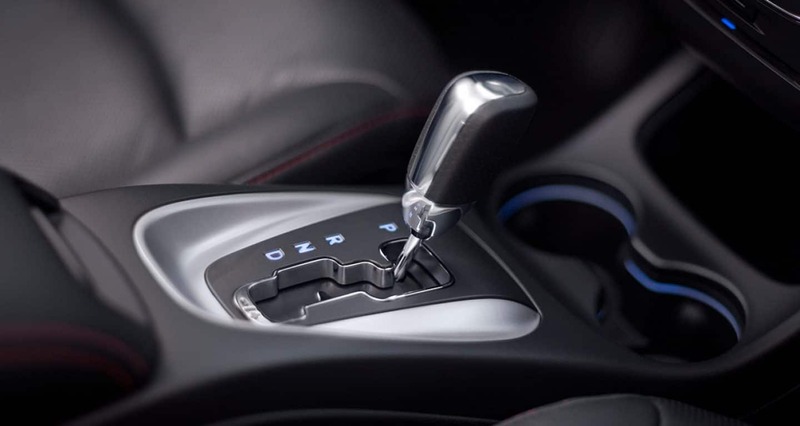 The first is a 2.4-liter inline-4 that generates 173 horsepower and 166 pound-feet of torque and is matched to a four-speed automatic transmission. The EPA estimates that this engine can reach up to 25 mpg on the highway! Optional for AWD Journey models and standard on the GT is a 3.6-liter V6 that outputs 283 horsepower and 260 pound-feet of torque! This engine is paired with a six-speed automatic transmission, and the EPA estimates that this engine can get 25 mpg with FWD and 24 mpg with AWD on the highway. When it comes to towing the 4-cylinder engine can haul up to 1,000 pounds, and the V6 engine can tow up to 2,500 pounds perfect for weekend trips and projects! What kind of standard safety features does the 2018 Journey models come with? 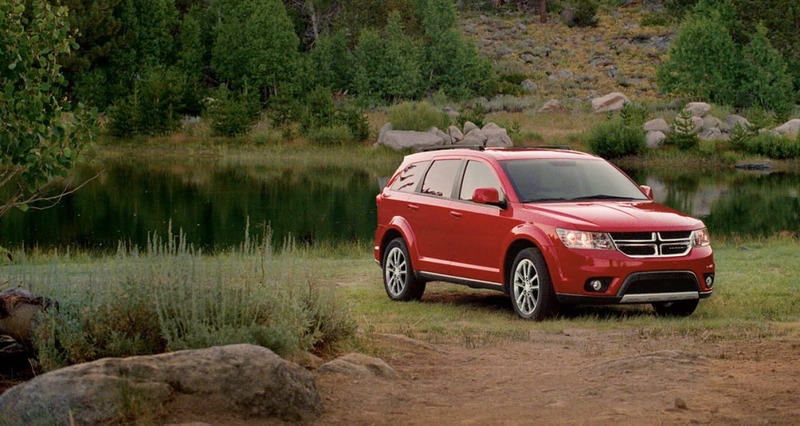 Dodge knows safety and the Journey is proof! Standard safety features include LATCH child safety seat anchors, daytime running lights, dusk sensing headlights, and front fog/driving lights. Dual front side-mounted airbags, head airbags for all three rows, and passenger airbag occupant sensing deactivation are installed for added safety in the event of an accident. Plus a post-collision safety system, stability and traction control, emergency braking assist, and a tire pressure monitoring system are also standard on all 2018 Journey models! For security, you'll find an engine immobilizer and a remote anti-theft alarm system as standard! 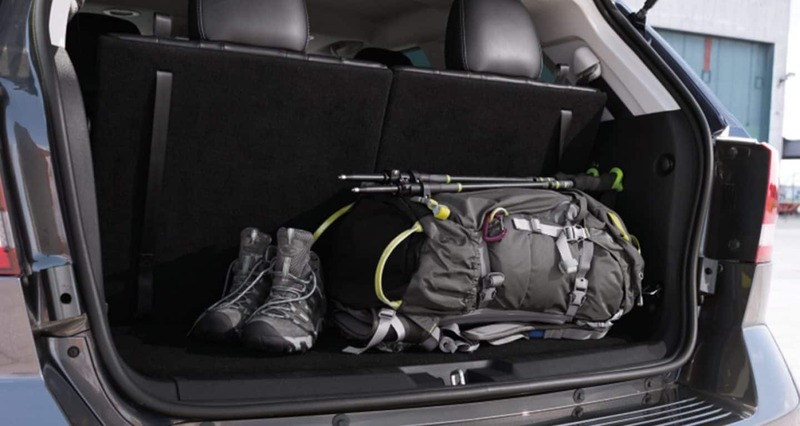 The Dodge Journey is an incredible SUV that offers a little bit of everything from a versatile third row to packages that add fantastic comfort and convenience features! 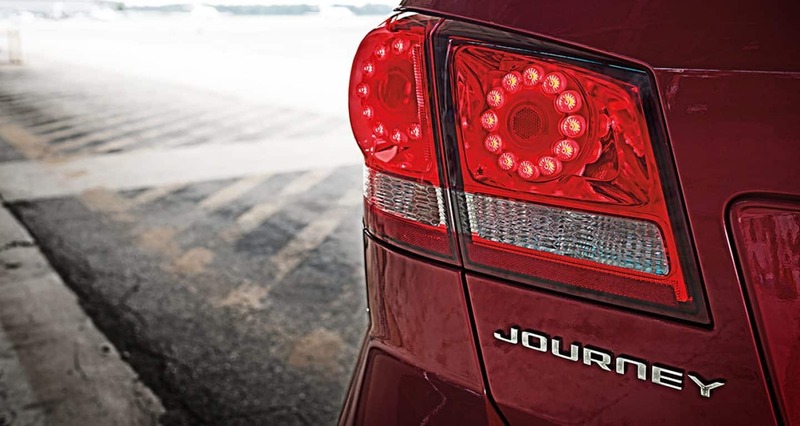 Come into Len Stoler Chrysler Dodge Jeep Ram today to see the Journey for yourself and even take one out for a test drive!